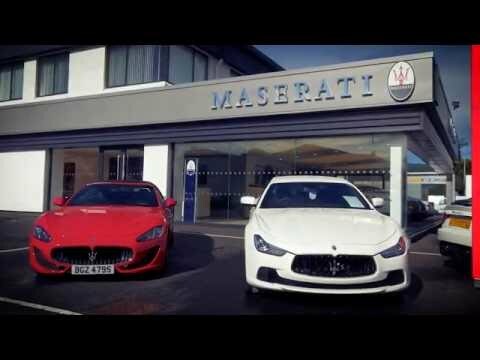 At Charles Hurst Maserati it's easy to join us for a test drive. With most UK flights to Belfast in 1 hour or less, you may be nearer to us than you think! Take the hassle out of your long UK commute and relax on your flight to Belfast instead. We look forward to hearing from you. National delivery and world -wide shipping of vehicles can also be arranged for you, hassle free.